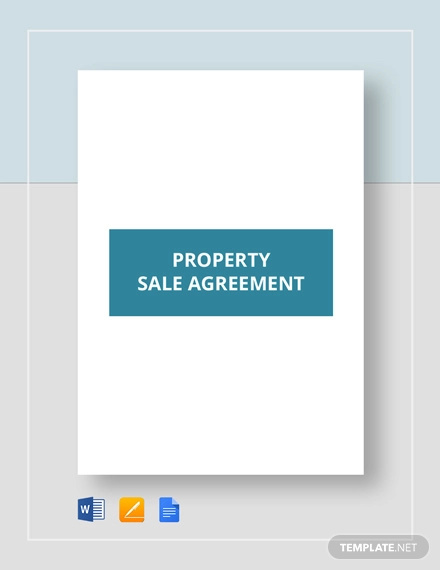 Before anything else, let us have a brief discussion and overview on what sales is. 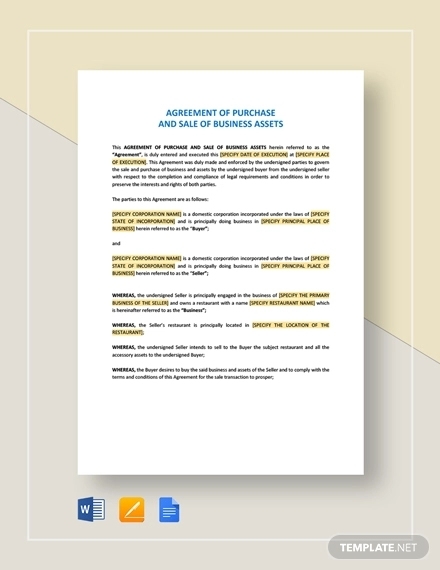 In accounting, a sale is a transaction between two parties whereby one party receives goods or services from another party in exchange for money. It is also called revenue. 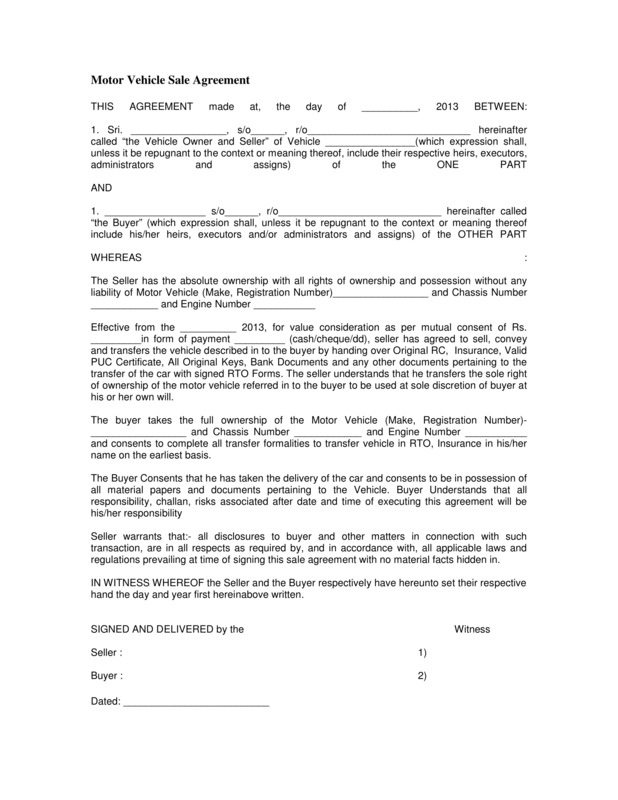 You may also see service agreement samples. When Do We Recognize Revenue? Revenue is recognized when realizable or realized and earned regardless of when the cash is received. Take note that you can already record revenue even when you have not yet received the corresponding cash; similarly, you can never record revenue even if you already received the cash but have not yet earned the revenue. So when is revenue earned? According to the Conceptual Framework, revenue is earned when it is probable and measurable that economic benefits will flow to the entity and it can be measured with reliability. Probable means that an event is more than 50% likely to occur. Measured means that the quantity rising from the said event can be quantified. Reliability means the degree to which the information can be depended on and being trusted to be accurate. What Is the Difference Between Sales, Revenue, Gain, Income, and Profit? At first glance, sales, revenue, gain, income, and profit may seem similar to us. However, there are few differences of these terms. We will take a quick peek at their comparison. As per accounting, sales tantamount to revenue. Revenue is the amount earned by an entity through its main activities or operations, for example, from goods or services. Income and profit are terms that can be used interchangeably. Income means the remaining amount after deducting expenses from the revenue. Common types of expenses are cost of sales or cost of goods sold, administrative expense, and operating expenses. 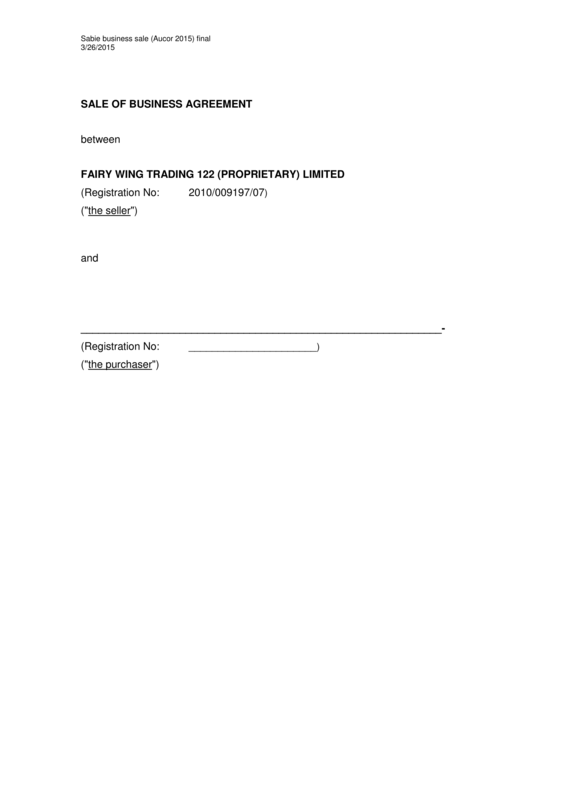 On the other hand, gain is the amount earned by an entity from activities other than its main operation, for example, sale of company scraps or desks. Observe that this is the amount received not from the ordinary course of operation from the entity. 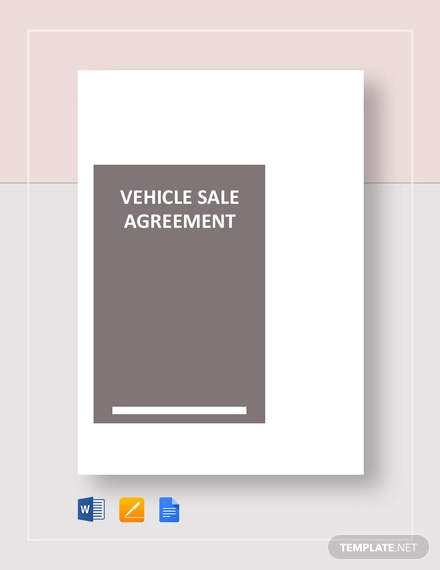 What Is a Sales Agreement? 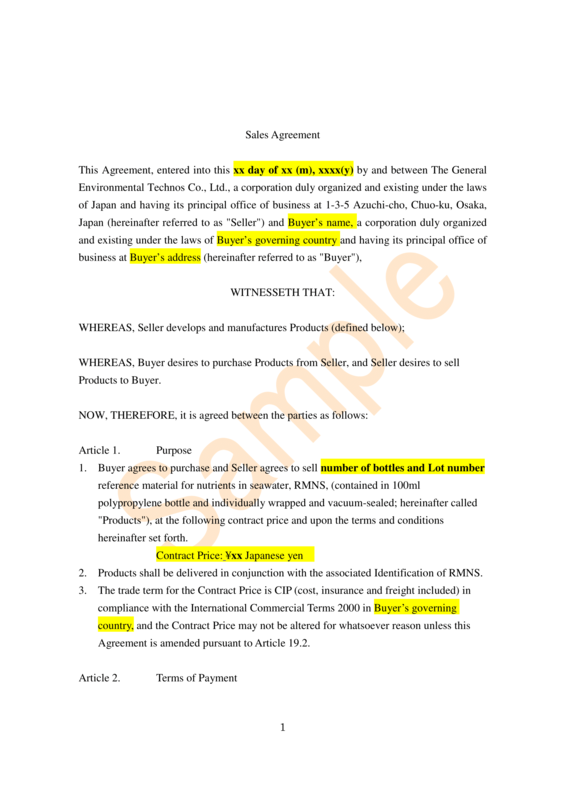 According to Philippines Sales Agreement, a sales agreement, one of the business agreements, similar to a Bill of Sale, is used to document a transaction of greater than $500 between a buyer and a seller. 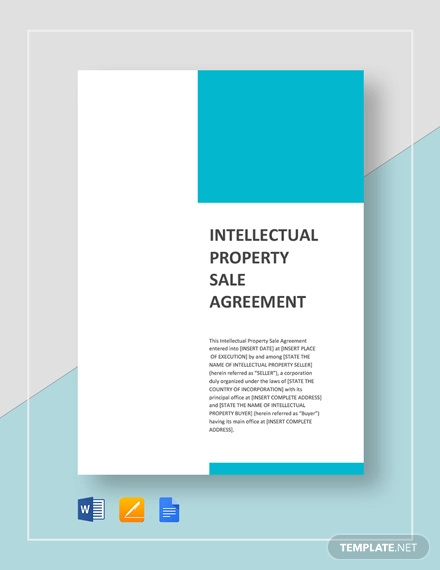 It provides information regarding the purchase of an asset—time and place of the purchase, purchase price, method of payment, shipping terms, etc. 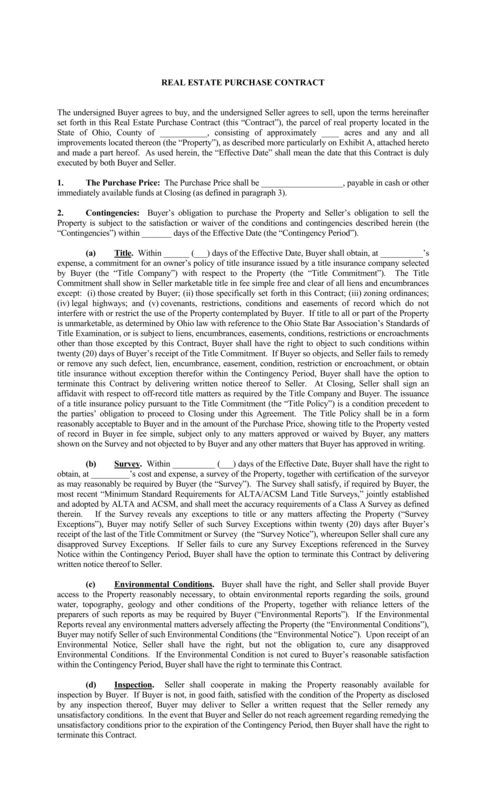 It also contains stipulation regarding the purchased items. 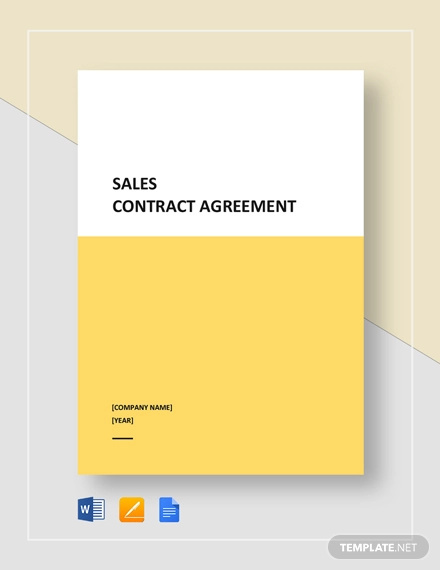 Sales agreement is also called sales contract or agreement to sell. 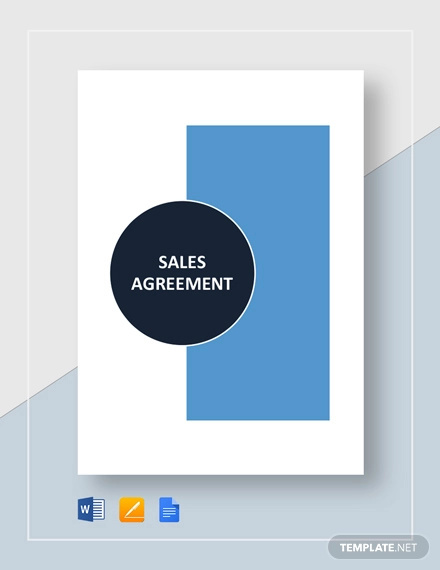 What Is the Purpose of a Sales Agreement? 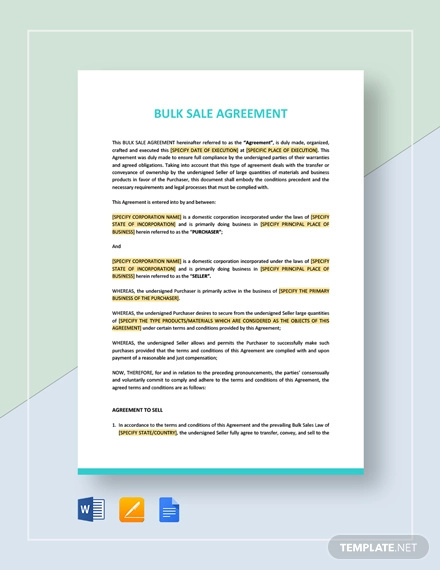 In a sales agreement, similar to most of the commercial agreements, buyers and sellers should make stipulations regarding the terms and conditions of the sale, for example, the shipment. FOB (freight on board). 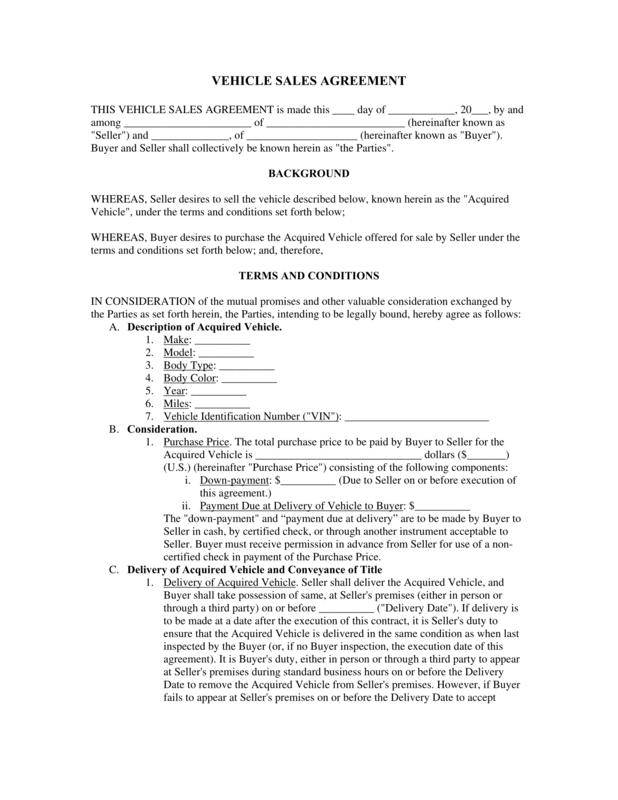 It is a shipping term used to indicate who is responsible for paying transportation charges. It also used to determine who is the owner of the goods in transit. Goods in transit. These are goods that are already on shipment that are not yet received by the buyer or are still in the dock. The responsibility is indicated by the terms FOB shipping point or FOB destination, FAS, CIF, C&F, and ex-ship. FOB shipping point. 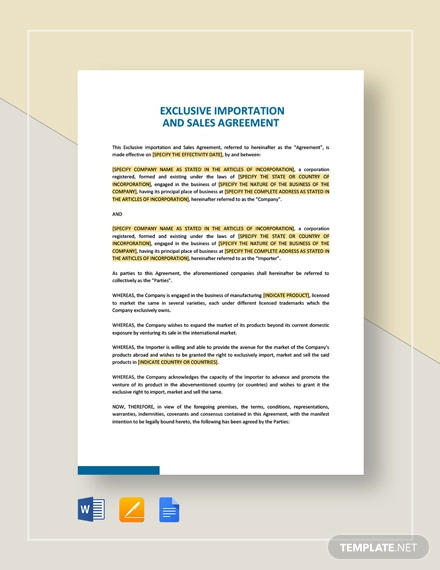 This means that the buyer shoulders the transportation cost and the goods in transit are owned by the buyer. Hence, the responsibility to the goods rests with the buyer, and the buyer will bear the risk in case of lost or damage on the goods. FOB destination. 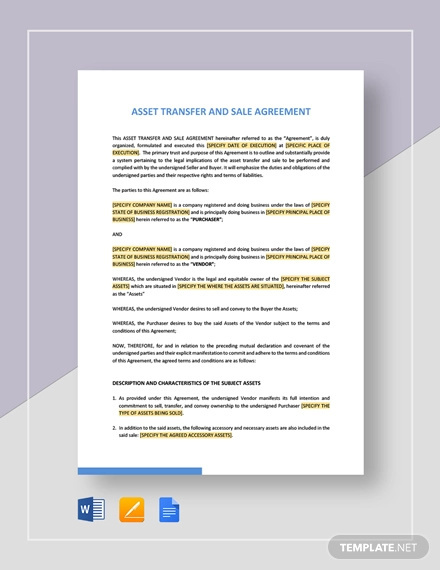 This means that the seller shoulders the transportation cost and the goods in transit are owned by the buyer. Hence, the responsibility to the goods are rests with the seller, and the seller is responsible in case of lost or damage on the goods during the shipment. FAS (free alongside). The seller shoulders the cost involved in transporting the goods to the dock. The buyer is therefore responsible after. 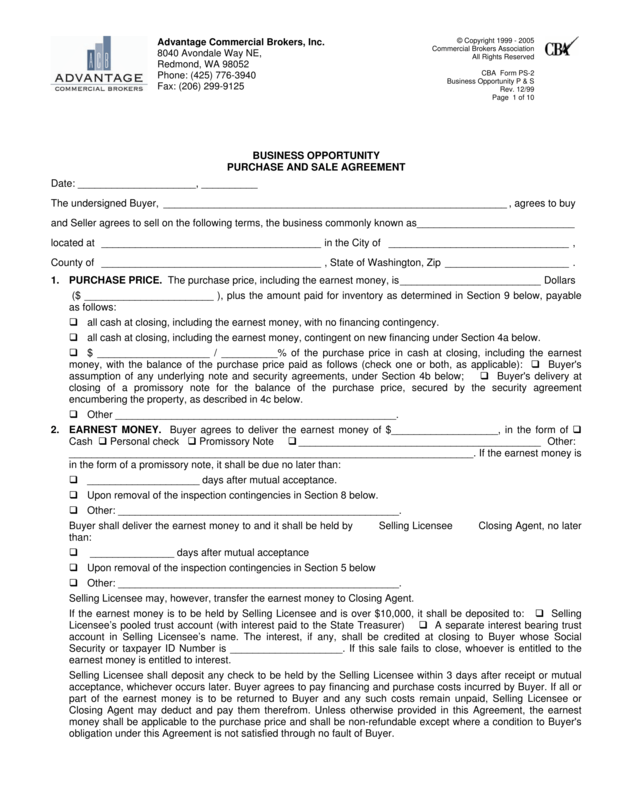 The responsibility of the buyer includes paying the cost of loading and the shipment. CIF (cost, insurance, freight). 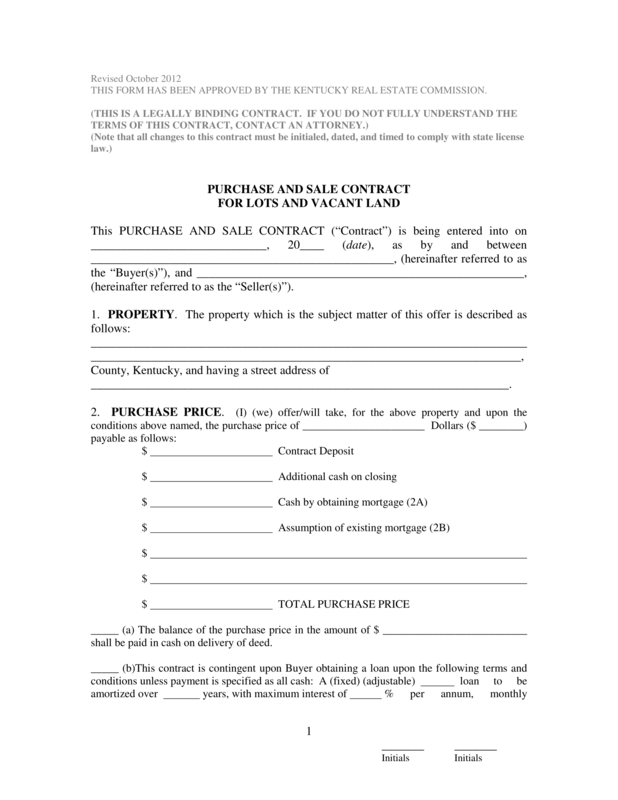 The buyer will pay the cost of goods, the insurance costs, and the freight charges. C&F (cost and freight). Similar to CIF excluding insurance. The buyer will only pay the cost and the freight. Ex-ship. The seller shoulders all the costs and risks related to the transportation until the goods are unloaded. After, the ownership and all the risk and rewards will be shouldered by the buyer. Risk of loss is the most common risk that a good in transit will face. What do you mean by risk of loss? In simple and layman’s term, it is the risk that a good might be lost. In accounting, it is a term used to determine which party should carry the risk for damage to the goods after the sale has been completed, pending delivery. 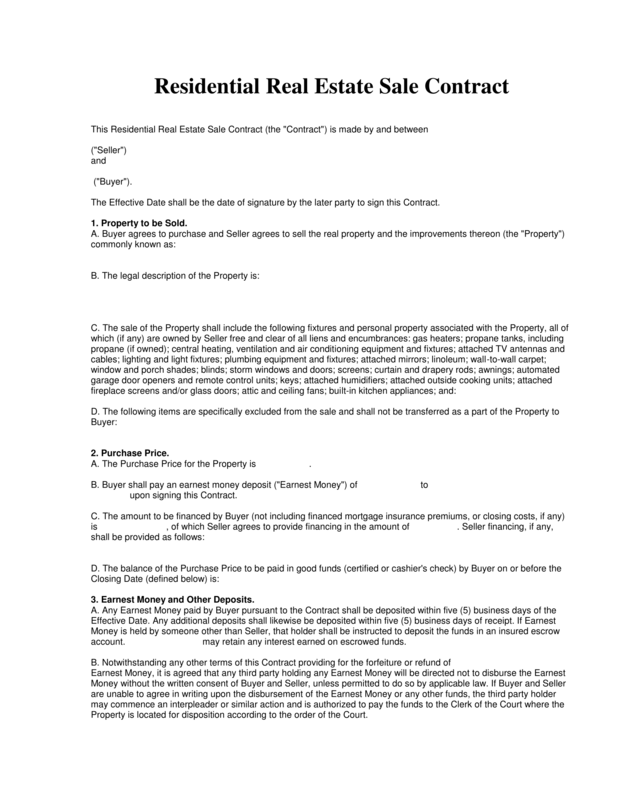 According to the Uniform Commercial Code, the general rule is that the loss of the goods falls upon the person who has the “title,” that is, upon the person whose goods they are res perit domino, the thing is lost to the owner. 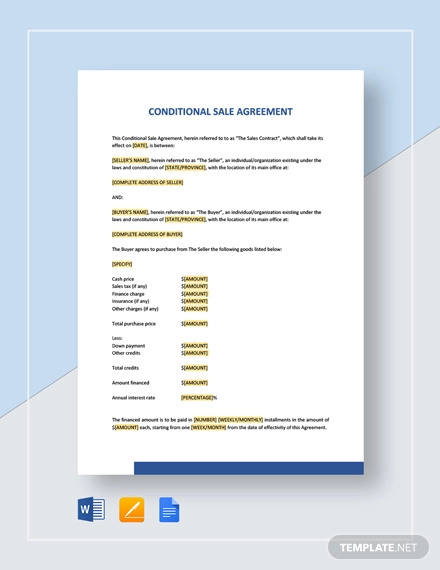 When parties related to the sale of goods agreed to the terms and conditions in a contract, the contract is binding in court provided they are not contrary to law, morals, customs, public order or public policy. 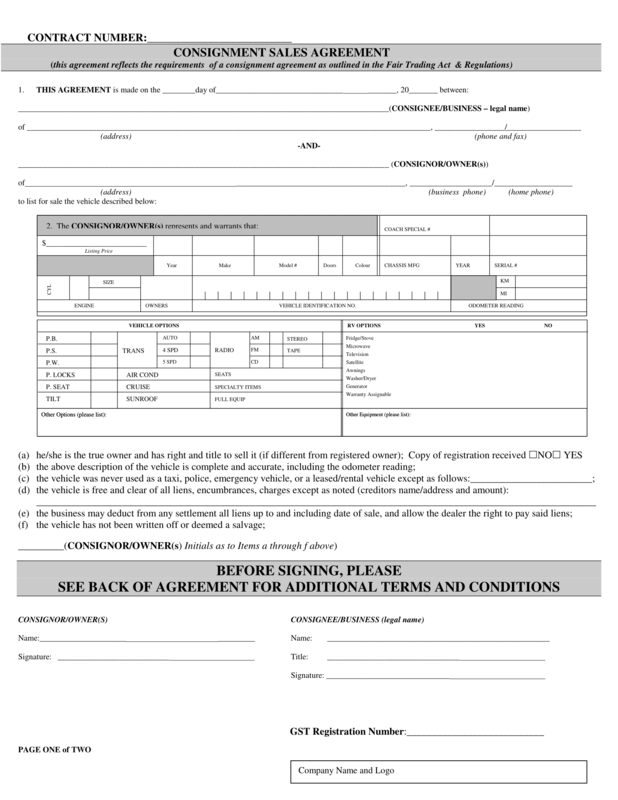 A party not living according to the agreed terms and condition may said to have breached the contract and is liable in court. Other remedies and protection by law available may be fully discussed by the people implementing the law. Parties. These are the parties involved in the transaction. Goods. 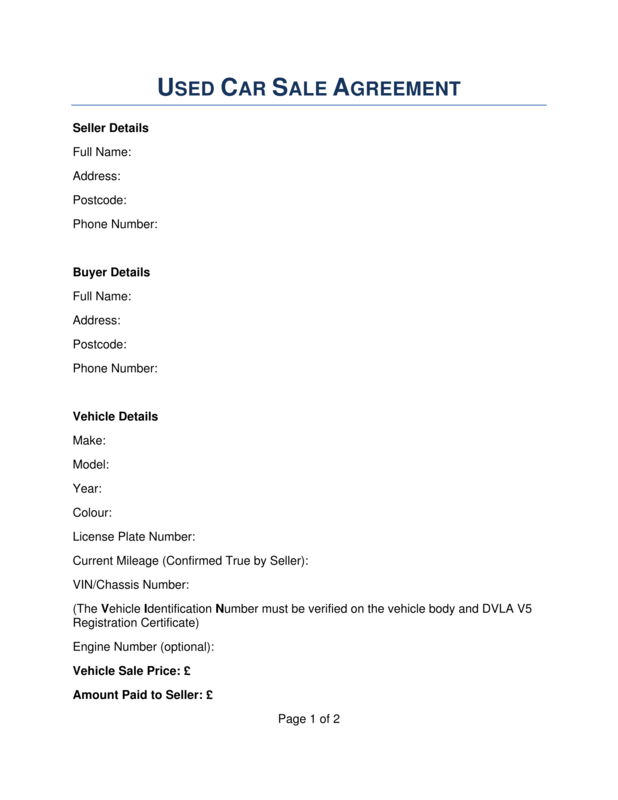 The description of the goods purchased with the price, including downpayments and any deposits or adjustments. 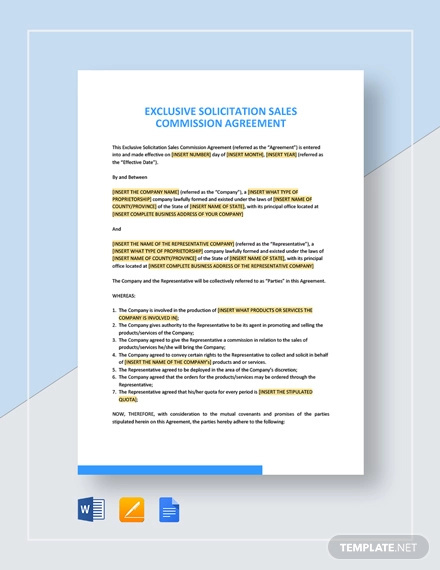 The above topic briefly discusses the sales agreement as a whole as well as the contents and important things to consider in making a sales agreement. 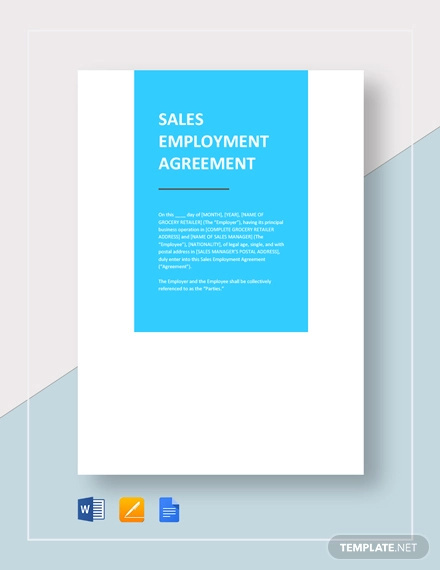 But if you are looking for a sample or a template for the sales agreement, consider the following samples presented below.